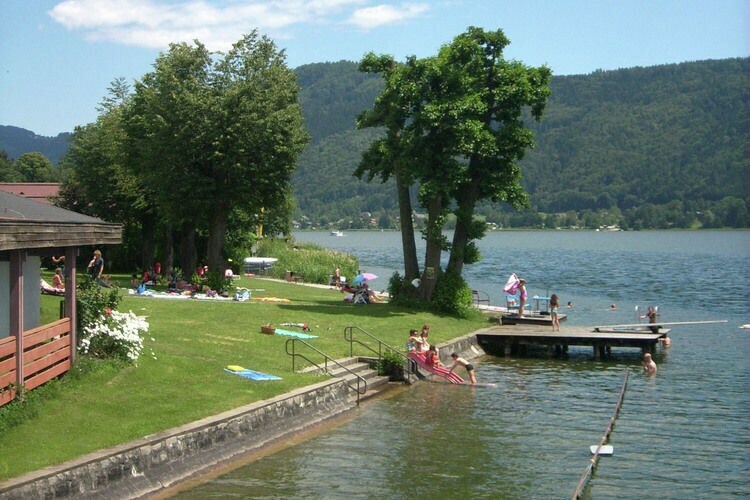 Almhaus Florian A2 Carinthia 2 Beds Weekly Rates from 335.00 € Book Online self catering holiday rentals & vacations abroad throughout popular destinations in Treffen Austria. 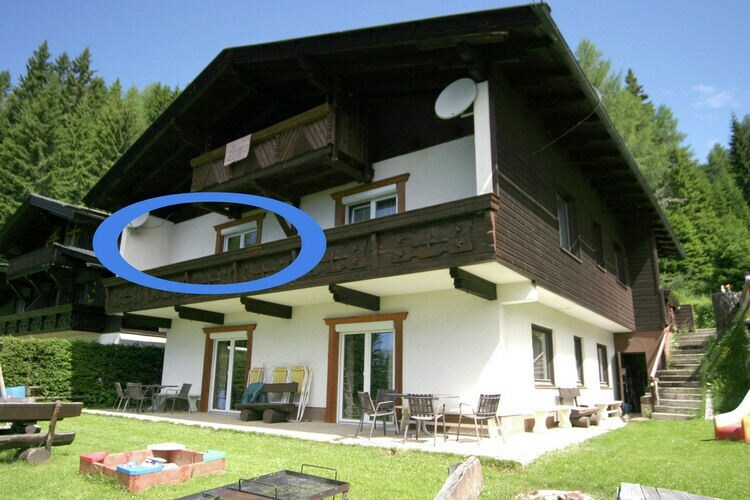 Almhaus Florian A2 Carinthia 2 Beds Weekly Rates from 335.00 € Holiday Rentals Apartment Treffen Austria Self Catering Accommodation Book Online on Vacations Website. This beautiful ski-area, situated south of the Austrian district K rnten, unites three smaller ski-resorts: Gerlitzen, Verditz and Dreilandereck. The snowboard-park is a real thrill, equipped with Half Pipes, a Quarter Pipe, a Fun Box and Air Style Jumps. 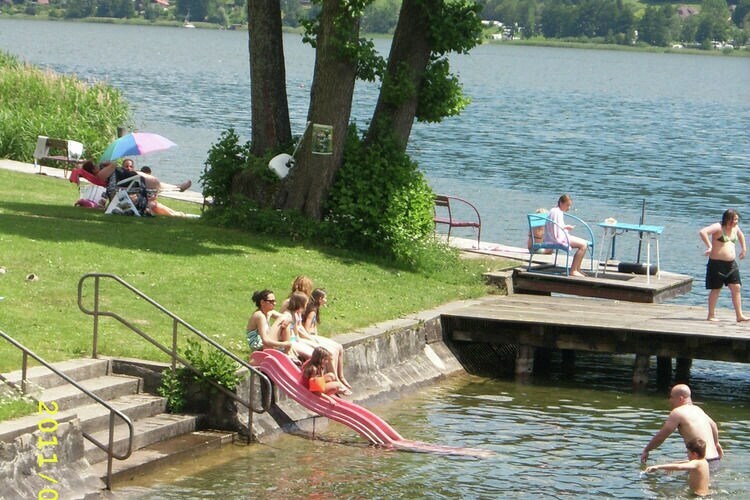 This region has some more trumps up its sleeve, such as the lakes Ossiacher See and Faaker See, bustling with activities both in summer and winter. 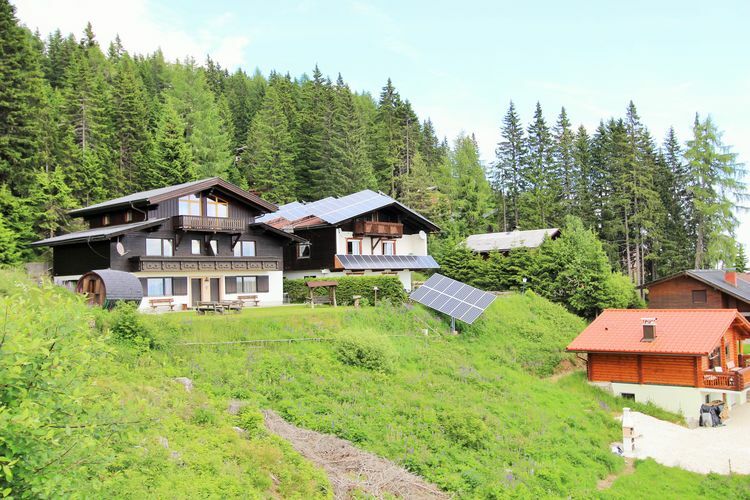 Reached after 14 km on a mountain road on the Gerlitzen, Almhaus Florian is situated in the middle of a larchwood at an elevation of 1650 metres above sea level, surrounded by nature. Give your imagination free rein and enjoy the adventure of the forest as if you were a child again! 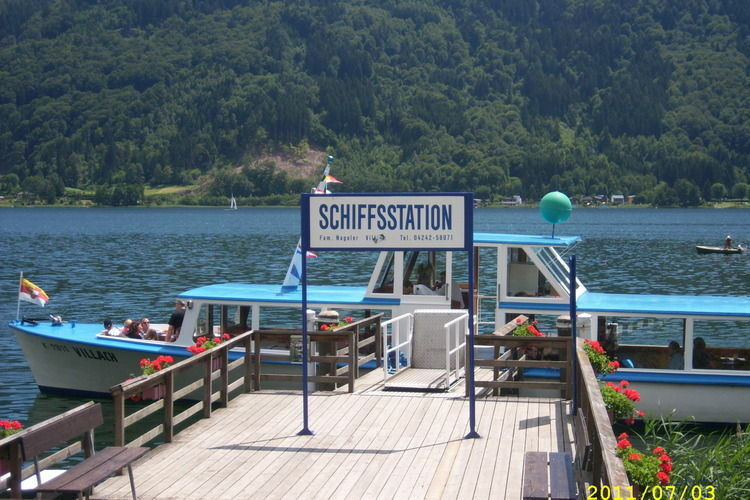 Wonderful panoramas, a swimming beach on the Ossiachersee, hiking trails that reach as far as the eye can see. A wonderful abundance of flora starting in early summer. 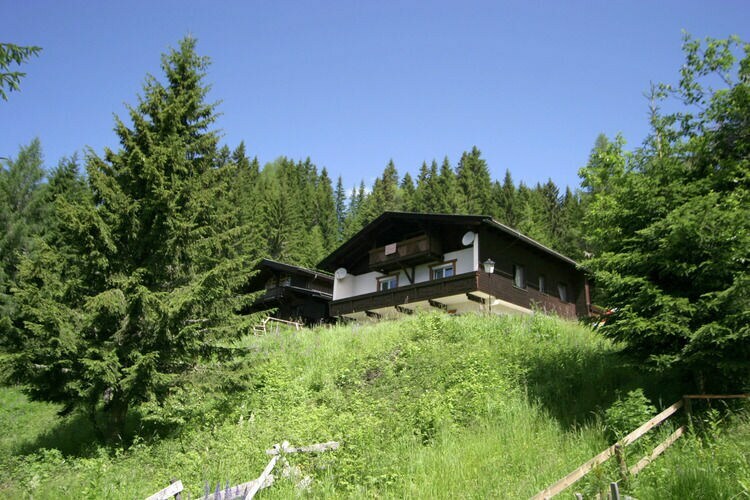 On the last 800 metres of the drive to Almhaus Florian you will already be immersed in the natural world of the forest, so take a deep breath, let go of your stress and simply enjoy. 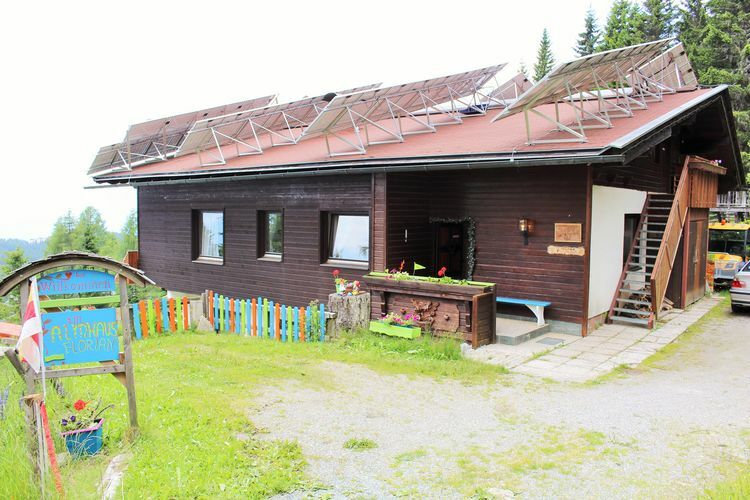 unpaved forest road for about 800 metres On the first floor you will find a spacious 5- to 7-person holiday home with an open fireplace, a balcony and garden furniture. 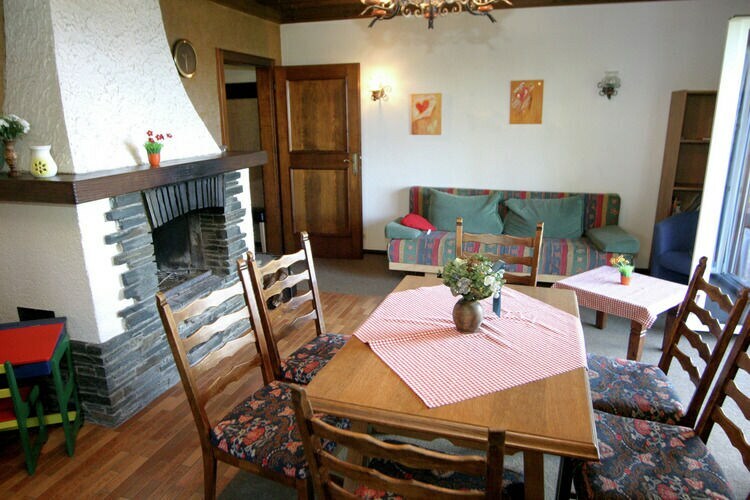 All the accommodations are cosy and comfortable, with interiors featuring lots of wood. They have a shared garden/sunbathing lawn with garden furniture and a grill. 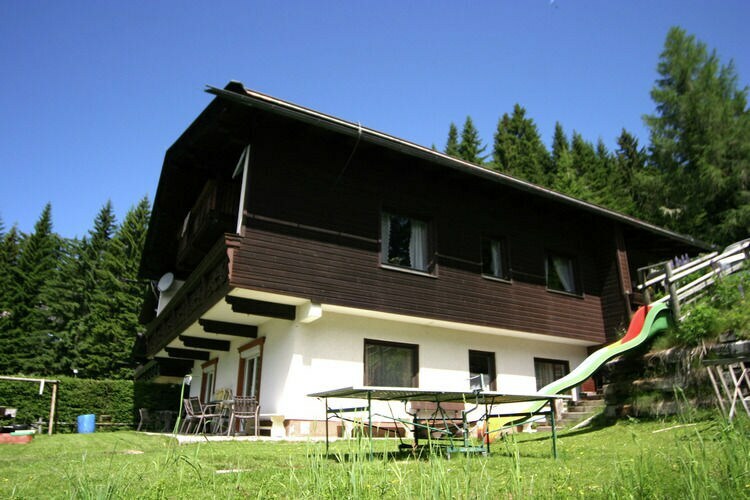 You have a wonderful panorama of Carinthia, Slovenia and Italy from all the accommodations. The house is reached via a toll road. Get out the toll ticket when you arrive and you will then receive a free toll ticket at Almhaus Florian, which is good for the duration of your stay. This is an advertisement Reference: AT-9521-08 Almhaus Florian A2. The advertiser is wholly responsible for the accuracy of the ad information published on WorldPropertyPortal.com and we make no representation as to the accuracy or currency of the information contained within this website. The photos and details content is the sole responsibility of the owner or agent of the property displayed.